We are really psyched with our beta launch. We need all our fans, visitors and even critics to check out the new beta site and give feedback! We need even more feedback from you because we’re doing a fast-track launch. Giving feedback is easy and it won’t take a lot of your time. You can simply click the Feedback button at the bottom right hand corner of your screen. 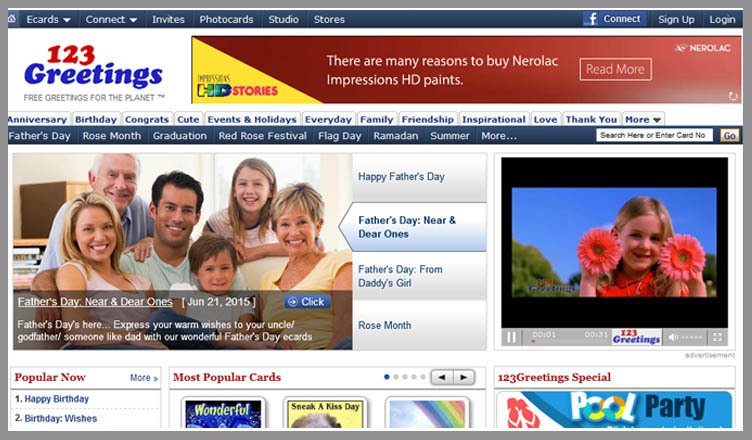 Remember the new 123Greetings is designed with you at the center of our attention. We’ve incorporated your feedback, and added new features. With a new system, new layout and a ton of features, we are hoping that you get the best ecard sending experience possible. Our aim is to help you express your feelings and emotions the best and fastest way you can — when just an email won’t do. 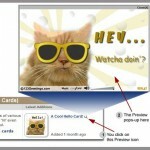 Visit our beta site and get a sneak peek at the brand new 123Greetings! Next 123Greetings 2.0 – Designed Especially for You!